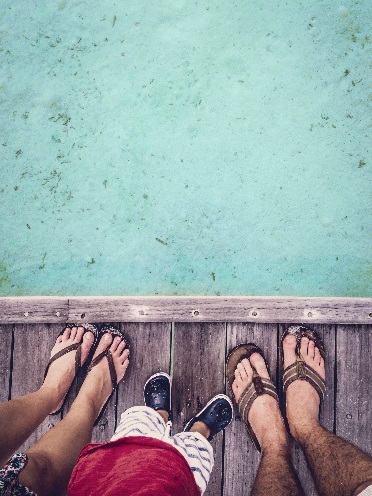 Let Sara help you with your Travelling with Kids plans! 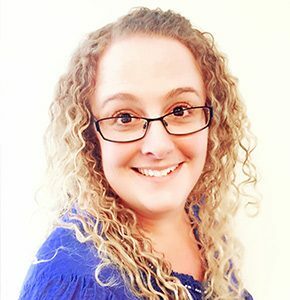 My name is Sara Newton and I am your “Travelling with Kids” Travel Counsellor. 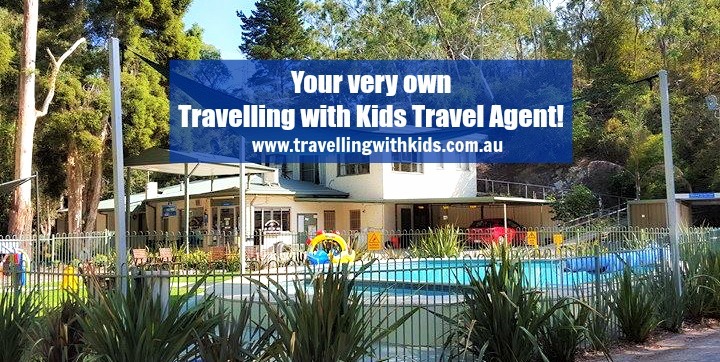 I am delighted to be working with the dynamic team at ‘Travelling With Kids’ to make your holiday dreams become a reality. 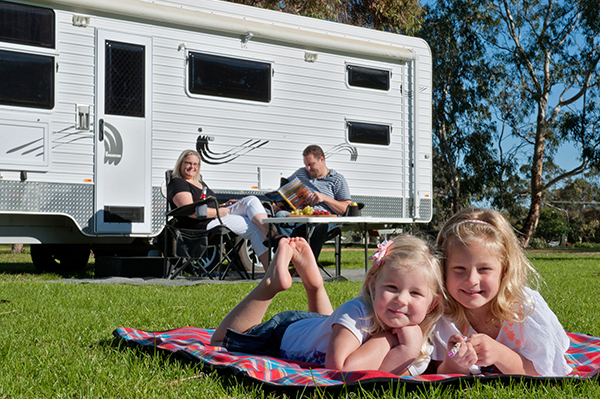 Whether it be an adult only get away, an immediate family holiday or an extended family vacation. I am here for it all. 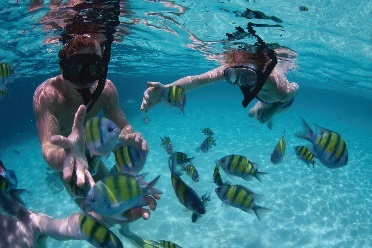 Travel Counsellors is an amazing team of travel professionals based around the world. We are a multi-Award winning company and offers 24/7 support to all our customers. Nobody protects your money like Travel Counsellors – in fact our unique financial protection is the very best in travel. Everything you book with me is completely protected! As a Travel Counsellor, I will take the time to understand what you like and what you don’t. 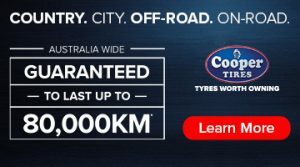 My unique service extends well beyond simply booking your holiday. 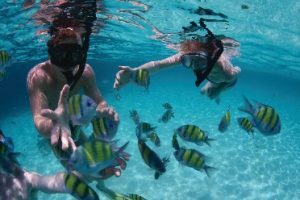 I am not tied to any specific airlines, hotels, cruise lines or attraction providers so you can be absolutely confident that the holiday I recommend has been built to suit your exact needs from a huge bank of over seventy thousand global travel suppliers. As a mum, I understand how important a family holiday is. 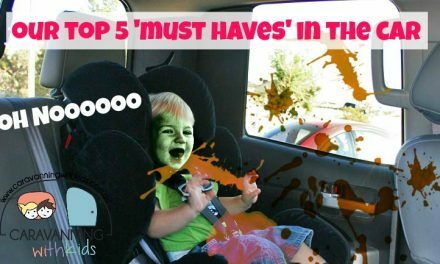 I also know what challenges travelling with kids can bring when booking…. from finding the right priced flights during school holidays, to securing a hotel room big enough for you all. That’s where I come in. I have been in the travel industry for over 20 years and have experience in hotel management, leisure travel an d business travel. I have personally travelled to many places around the world and have the knowledge to help and advise you plan your perfect trip. I am available at a time that suits you, I can fit around your busy life making booking your travel arrangements as stress free as possible. 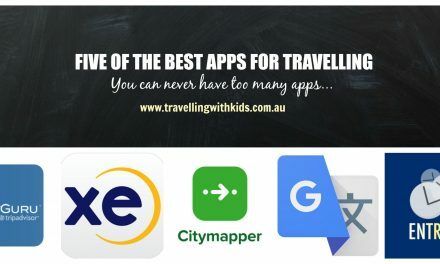 I would love to chat to you about any travel arrangements you have planned, so please do give me a call to discuss how I can make your travel dreams a reality. PreviousApricot Bites – Only 2 ingredients! 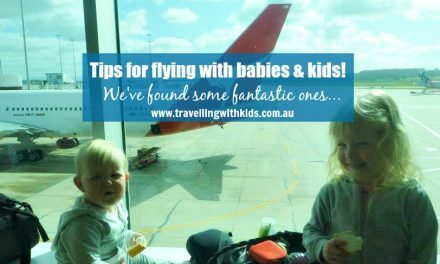 Tips for flying with babies and kids! 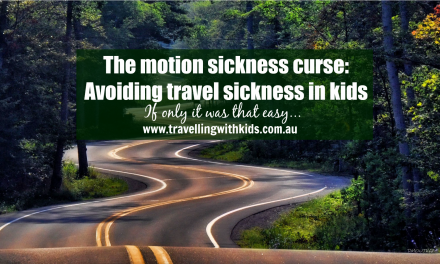 Avoiding travel sickness in kids!